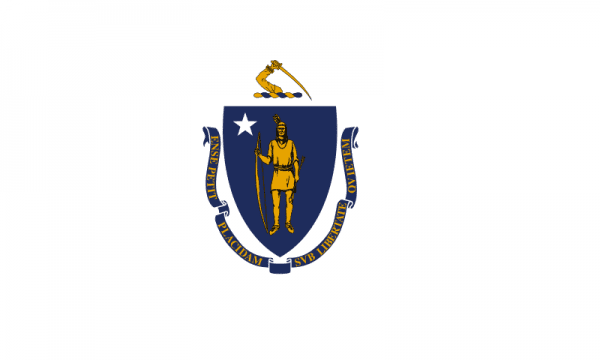 The 6th state entered in the union in 1788, Massachusetts is located in the New England region south of Vermont and New Hampshire. The Bay State is the 7th smallest state in the United States but is ranked 3rd in density in the nation with over 6.6 million people. The capital of Massachusetts is Boston and is also the largest city and metro area in the state. About two-thirds of the population in Massachusetts leaves in the Boston area. Many of the towns throughout Massachusetts are named after England towns due to the rich history from the early settlers in the area. In the 1620 the Pilgrims had landed in Plymouth and began the important cultural and economical history within the state. Also home to the first higher learning institution with Harvard University and the infamous Salem Witch Trials, Massachusetts is home to many significant events in the US history. Massachusetts is a very busy state for scrap metal and that’s including the scrap yards in the region. The iScrap App can help locate the right scrap yard for your visit and also check the current scrap prices. The yards in the Massachusetts region can help scrappers with information about the current prices for metal. When prices are fluctuating, it can be helpful for users to look up current prices in metro areas like Boston and Worcester. The yards listed on the iScrap App can list the current prices and also users can report scrap prices for their yards. So if scrappers recently were paid at your local yard, you can check the prices they’ve reported on the iScrap App. The early stages of Massachusetts’ economy was dependent on the agriculture of the state through fishing and farming. Since the industrial revolution, they have moved on to create a more reliable economy through industries like manufacturing, technology, and financial services. There has also been in large influx in tourism throughout the Boston city area and Cape Cod region which contributes to the overall GDP of the state. With such a wide variety of industries in the state of Massachusetts, it is easy to see the value in scrap yards and salvage yards in MA. With a large amount of older structures and industrial projects, there is plenty of steel, copper, and other scrap metals that need to be collected a recycled to put back into the community. With technology increasing in the area, precious metals like gold, silver, and platinum are important to recycle with the Massachusetts scrap yards. Many yards in the state can be found in and around Boston, like in Worcester, Brockton, and Lowell. You can search for scrap yards in Massachusetts on the iScrap App or you can refer to the map above with the locations listed throughout the state. See contact information, current scrap prices, request auto parts for repairs, containers for larger industrial scrap jobs, and car pickups for scrap. PREMIUM YARD Scrap It Inc. PREMIUM YARD Chuckran Auto Parts, Inc.
A Street Scrap Metal Corp.
Philip Lewis & Sons, Inc.